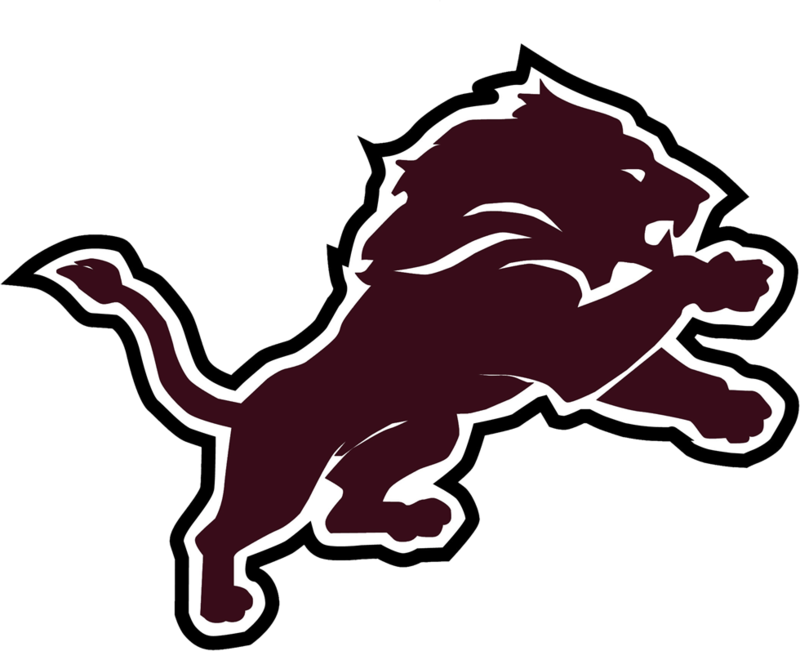 Karli Martin drove in the winning run to give Blanchard Lions Varsity the lead in the sixth inning, as Blanchard Lions Varsity hung on to beat Bethel 10-7 on Saturday. Keeley Cauthen was solid at the plate for Blanchard Lions Varsity. Cauthen went 4-5 and scored one run. She singled in the first, third, fourth, and sixth innings. Larissa Maston got it done on the rubber on the way to a win. She allowed two runs over four innings. She struck out one, walked two and surrendered two hits. Hladik ended up on the wrong side of the pitching decision, charged with the loss. She allowed nine runs in six innings, walked two and struck out three. Bethel scored two runs of its own in the fifth. Bethel scored on an RBI single by Rayner and a groundout by Hladik. Blanchard Lions Varsity went up for the duration of the game after the sixth inning. Additional runs came from two singles. “Powered by Narrative Science and GameChanger Media. Copyright 2016. All rights reserved.” Any reuse or republication of this story must include the preceding attribution.